The UAE remains the regional leader in the transport and logistics sector. Indeed, it is also a leader amongst global emerging markets, a position highlighted by its third place ranking behind India and China in the 2018 Agility Emerging Markets Logistics Index. The UAE maintained its high ranking across several indices with its abundance of free trade zones, no corporate tax, the option of full ownership and unlimited repatriation of pro ts still setting the benchmark for emerging markets. 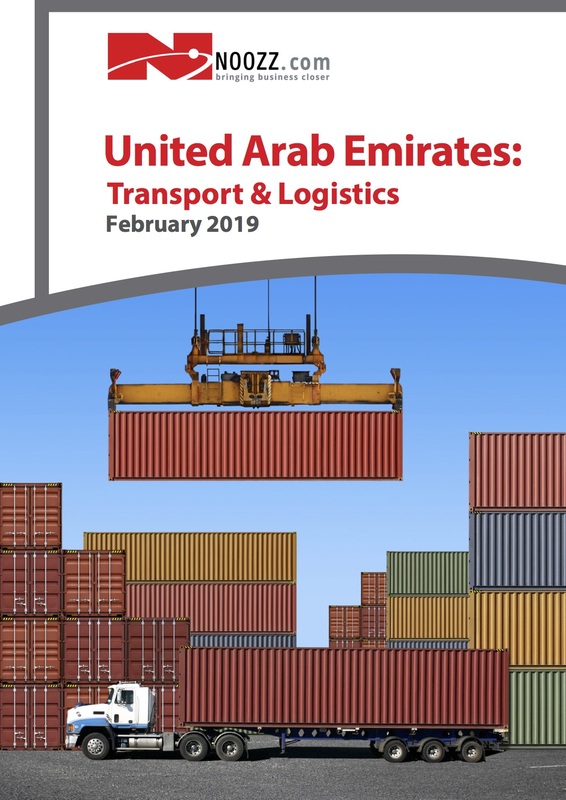 With a prime geographic location, growth in the UAE transportation and logistics sector over the last decade has been driven by increasing trade levels from the world’s most dynamic emerging markets: China, India, Africa and the GCC.